 Welkin is authorized testing partner of global testing leaders Pearson VUE and Prometric. We provide professional testing services at two convenient locations in Central and Mongkok. Candidates can register for most certification exams by themselves on VUE and Prometric online portals. You may also use our online exam booking form so that we can provide assistance with your exam registration. Please go to Prometric website at http://www.register.prometric.com/Index.asp for exams available and exam fees. 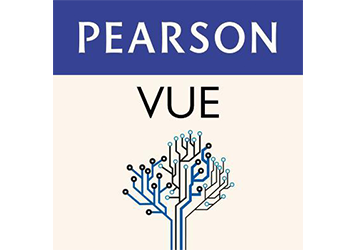 Please go to Pearson VUE website at http://www.pearsonvue.com/ for exams available and exam fees.